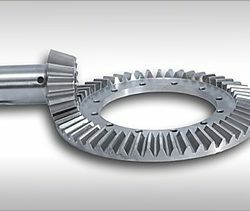 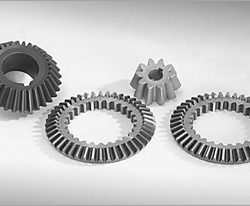 Industrial Replacement Parts - Bevel & Miter Gears | REMPCO Acquisition, Inc.
All REMPCO bevel and miter gears are produced from carefully selected blanks in accordance with AGMA and other internationally recognized standards. 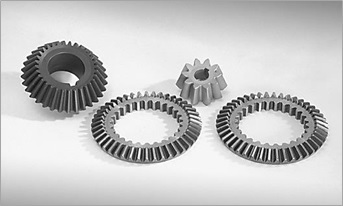 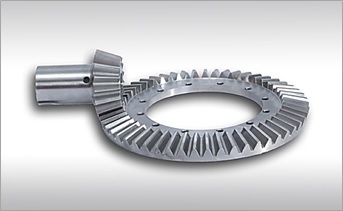 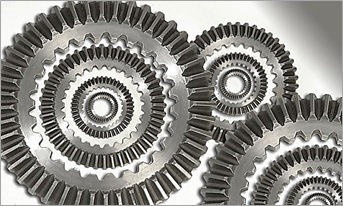 We routinely supply cut gears in cast iron, alloy steel, and bronze in addition to various types of polymer materials. 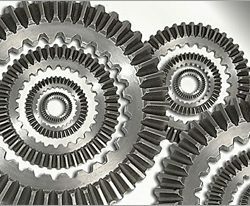 If you have any questions, or you need help finding just the right industrial replacement parts, reach out to the specialists at REMPCO today.